Make your own silver piece of jewellery. 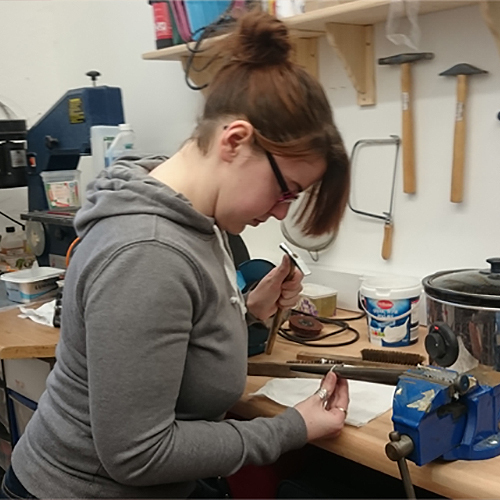 This is a one to one, bespoke ring making jewellery class and will last between 3 – 5 hours depending on the complicity of your design. Would you like to learn new skills? 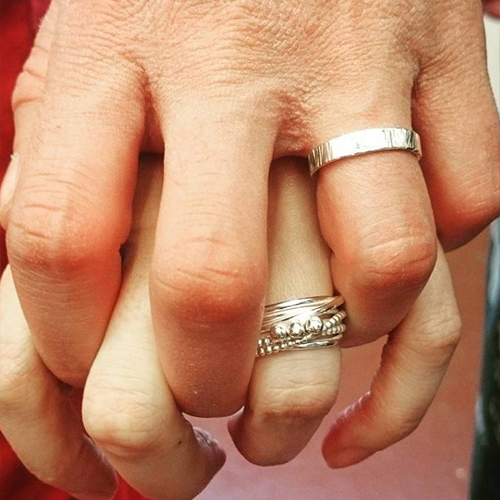 Have you ever wanted to make your own silver piece of jewellery? 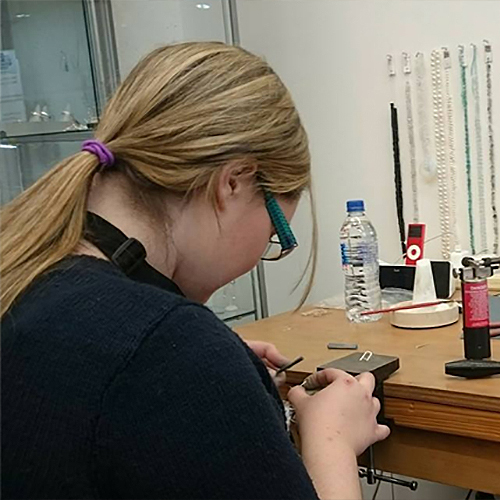 You can by taking part in a bespoke jewellery making class in Dundee. No mater what age you are and if you are male or female, I can help you design and make your own piece of jewellery. No prior knowledge needed. Is there a specific technique you would like to learn? What piece of jewellery would you like to make? A ring, necklace, bracelet, brooch as special gift for your loved one? £250 per day. On the day you will learn how to make a silver piece of jewellery from scratch and take it home with you. 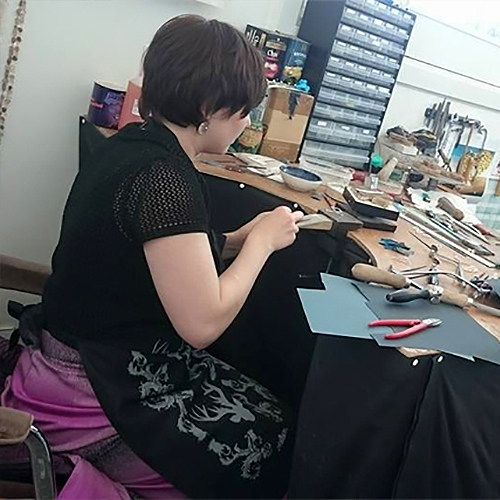 This includes tea, coffee, light refreshments, silver and all tools are provided to make your own piece. If your piece is bigger than 5cm x 5cm you will be charged extra for materials. This is a one to one jewellery class so you will get full attention from me. Prices start from £250.